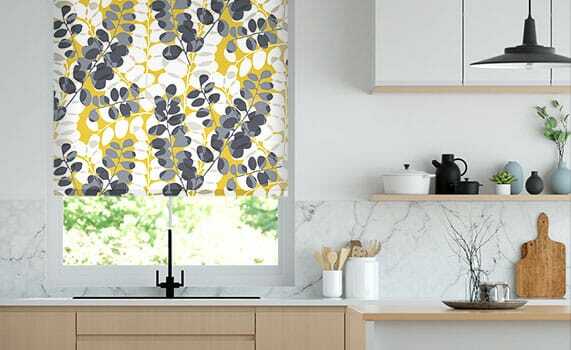 Scion are the perfect partners for us at Blinds Online. They're a modern design house with lots of fun and contemporary designs, just the way we like it. 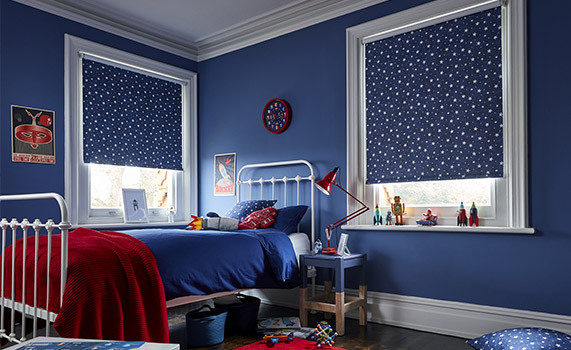 Their famous Mr Fox design is fast becoming a classic but there are lots of other bright and bold patterns for you to choose from, come take a look! 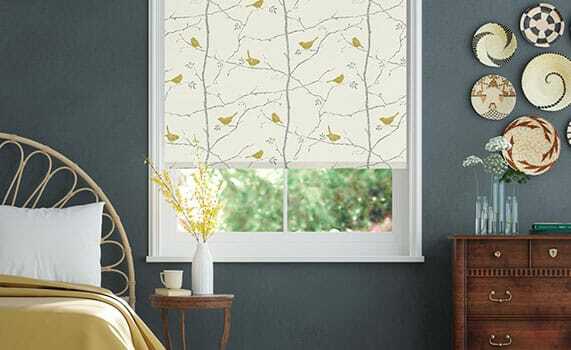 Sanderson Home is a world famous name in interior design and we're incredibly proud to introduce a collection of exclusive styles done the Blinds Online way. 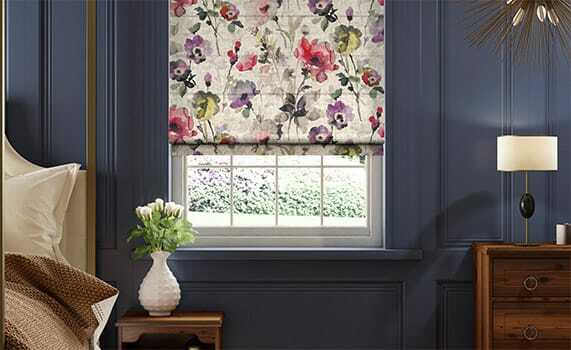 Fusing modern colourways with contemporary designs, they've managed to bring painterly florals and blooming blossoms into the 21st century. tuiss is a brand renowned for its love of elegance. No stone is left unturned as they scour the globe looking for the finest patterns, materials and fabrics to create a stunningly eclectic collection. From the plushest weaves to the most intricate designs they're the perfect brand to help you create the look of luxury for less.